Looking to go into more depth with some of our shows this season? We’re thrilled to bring you a specially curated book group to accompany the 18-19 Washington Center presented season! 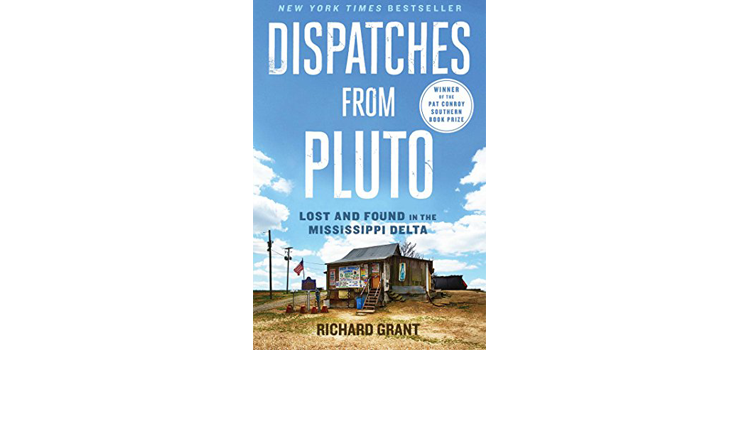 A New York Times Bestseller, Dispatches from Pluto follows adventure writer Richard Grant as he takes on “the most American place on Earth”—the enigmatic, beautiful, often derided Mississippi Delta. 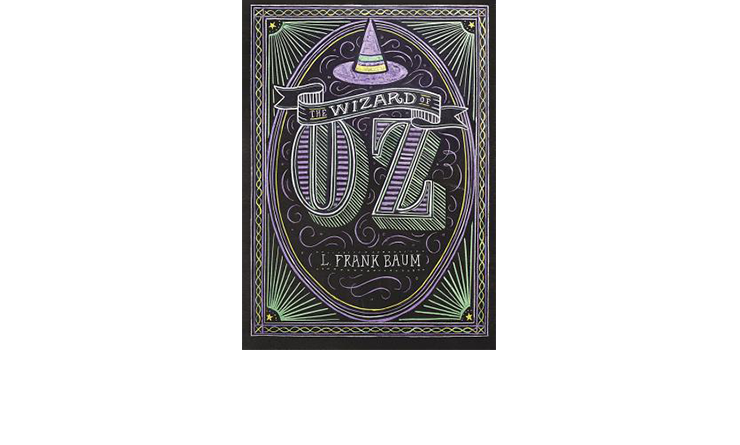 The Wonderful Wizard of Oz is an American children’s novel written by author L. Frank Baum and illustrated by W. W. Denslow, originally published by the George M. Hill Company in Chicago on May 17, 1900. The story chronicles the adventures of a young farm girl named Dorothy in the magical Land of Oz after she and her pet dog Toto are swept away from their Kansas home by a cyclone. 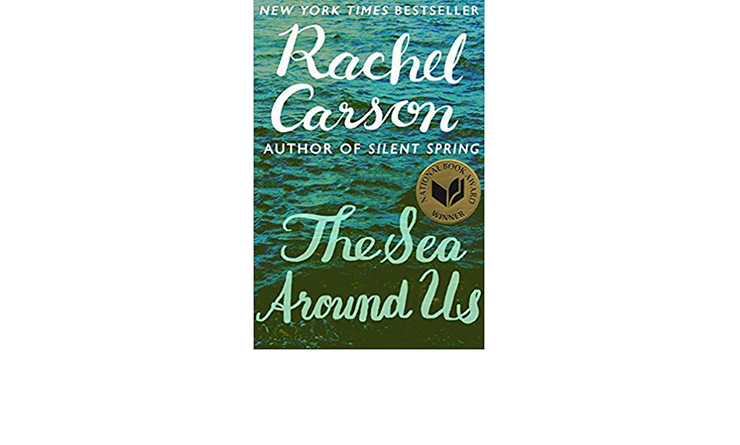 The Sea Around Us is a prize-winning and best-selling book by the American marine biologist Rachel Carson, first published in 1951. It reveals the science and poetry of the sea while ranging from its primeval beginnings to the latest scientific probings. 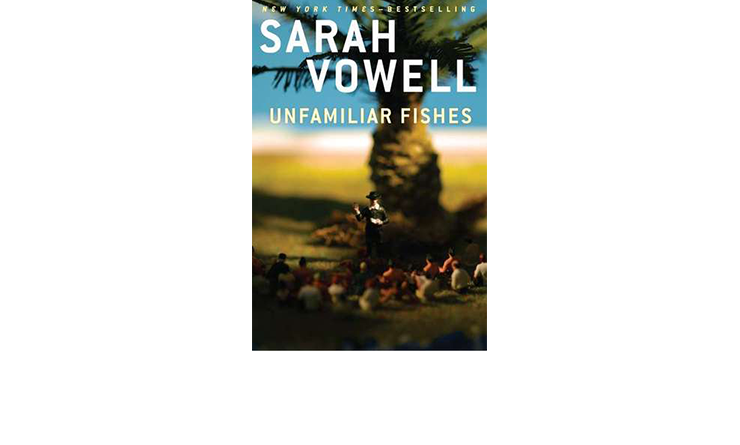 Unfamiliar Fishes is a nonfiction book by This American Life contributor Sarah Vowell, first published in 2011. The book takes a humorous tone and examines the fulfillment of American imperialist manifest destiny at the end of the 19th century as America annexed Hawaii, Puerto Rico, and Guam, and invaded Cuba, and the Philippines in 1898, in an attempt to become a global power. Browsers Bookshop, 107 Capitol Way N., at 7:00 PM. Joining is free, but space is limited! Book Group members receive 10% off when purchasing this book at Browser’s Bookshop! This event is free to the public. Please RSVP, as space is limited.